I was, and still am, sorry that you lost Henry. 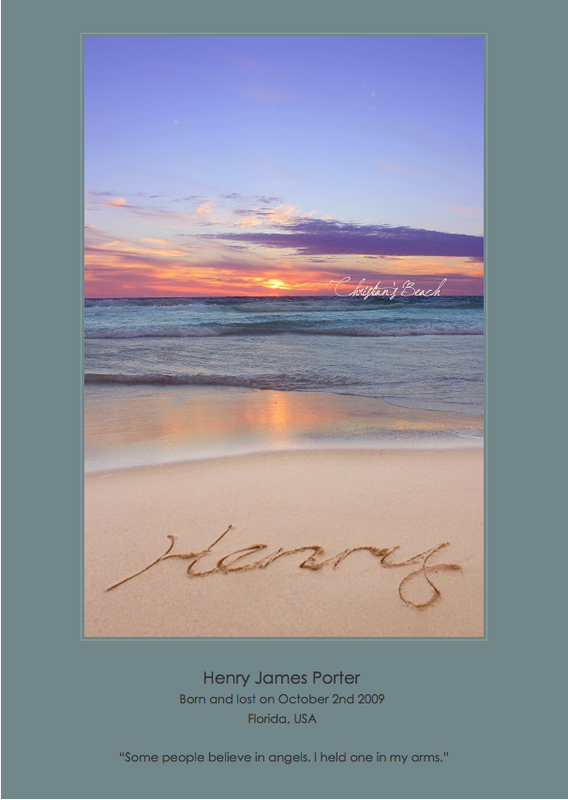 Thank you for your very beautiful and touching tribute to Henry. It is strange, but I was only thinking of him last Wednesday when I was showing a female friend some of Gwennie’s resent photos. I will never know what it is like to lose a child, but having completed all of mum’s affairs, which gave me the feeling that I was still doing things for her, I now find that I feel her lose more acutely. I did not think that it would hit me like this, but the feelings of regret, anger, and gilt are all too real. I know it is something that we all have to find our way through. So while I will never know how you truly feel I think I may understand a little. I hope that in some way it is comforting for you, to know that there are a lot of us who wish you strength and courage along your road of grief. Don’t forget to be good to yourself as well as others during this difficult time. Tony, you are so kind and thoughtful and sweet. You brought tears to my eyes. I know you must miss your Mum terribly. Losing a parent must be awful. 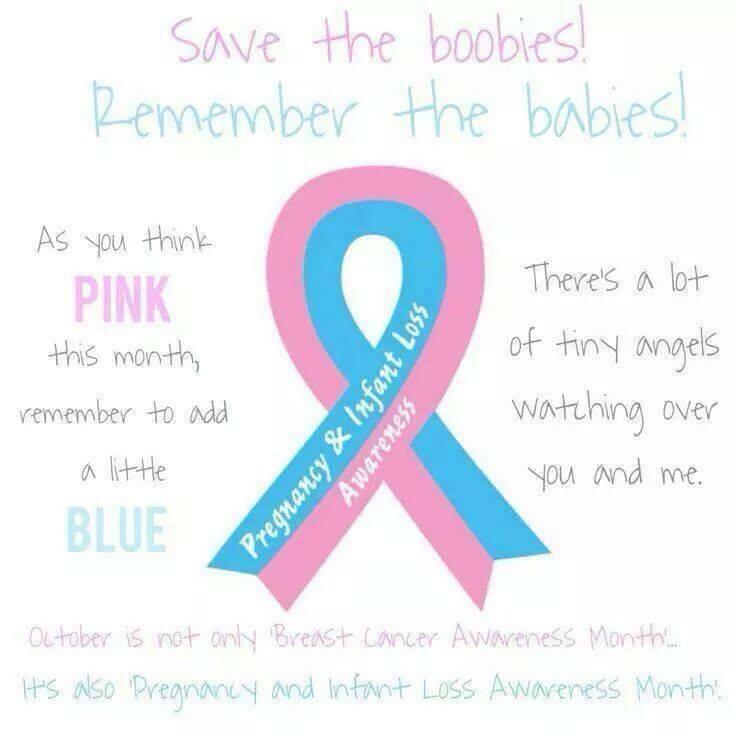 I can’t bear to think of losing mine! I am sending you lots of love and hugs! Thank you for being such a good friend!